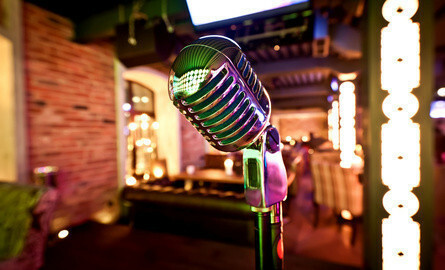 Scottish Mike takes to the Stage on Thursday 18 April at 7.30pm with his legendary Open Mic Night. Come join us for some fun. If you are a singer or a musician join Mike and show everyone what you can do. Alternatively come and watch some of the amazing talent this village and surrounding areas has to offer.